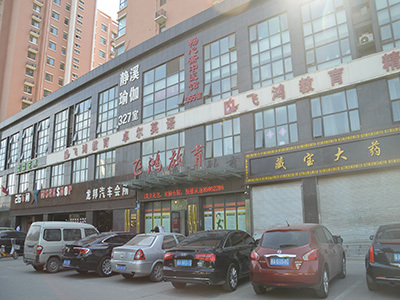 Anping WanHua Hardware Products Co., Ltd. which specialized in manufacturing of binding wire ,galvanized wire, welded wire mesh and other metal products. It is estabulished in 1998, afer years if development, now we are the exportoriented enterprises, which owns fixed assets 5 million yuan, more than 60 staff, 15 technicians and over 100sets of testing & inspection equipments. 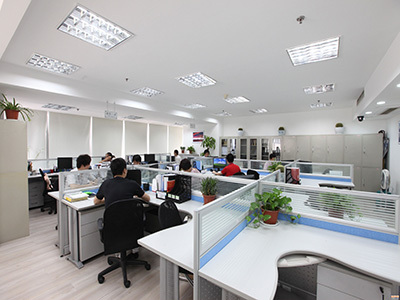 Inrecent years,we strive to import advanced production technology and equipment, adopted high quality materials, strict management and scientific testing. After several years of scientific reserch and innovation, we have formed three kinds of prodct characters by various materials welding metal, welding fence, (galvanized, dipped) and metal plates mesh, totally more than 80 kinds of products. those products are mainly used forprotection, building, highway, district, the stadium, segregation, highway rail,landscape protection, fisheries, agriculture, metallugical machinery, and other fields. Our company has annual output of wire 5,500 tons, welding mesh 180 million square meters, and completed output 26 million yuan. 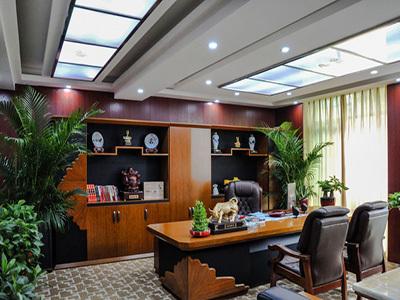 All products conform to ISO standard and enjoy the high reputation at home and abroad. We have been exported to the United States, Germany, Japan, Cananda, South Korea, Middle East, South of America, dozens of countries and regions. 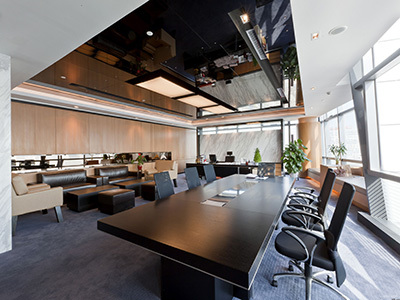 We provide the best products with the favorable price and sincere service. Let us make friends by wire mesh products, all friends and merchants at home and abroad are welcomed to join us for mutal development. 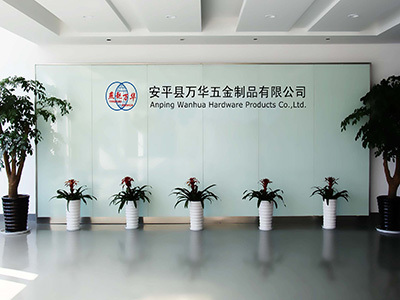 Company Name: AnPing WanHua Hardware Products Co., Ltd.